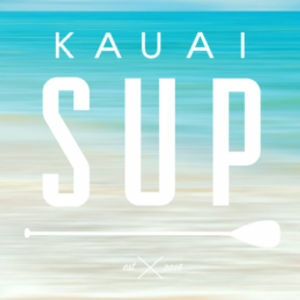 Is It Okay to SUP Often? How Do You Know If Your Board Is Stable? 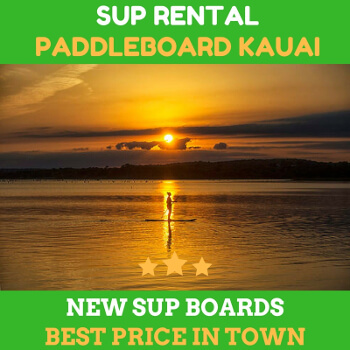 You might have heard stability many times when it comes to operating the SUP board. The key to confidence can be different from one individual to another. Although you use the most stable boards in the market, the stability will also depend on the user’s skills. What Is Your Plan with the SUP Trip? 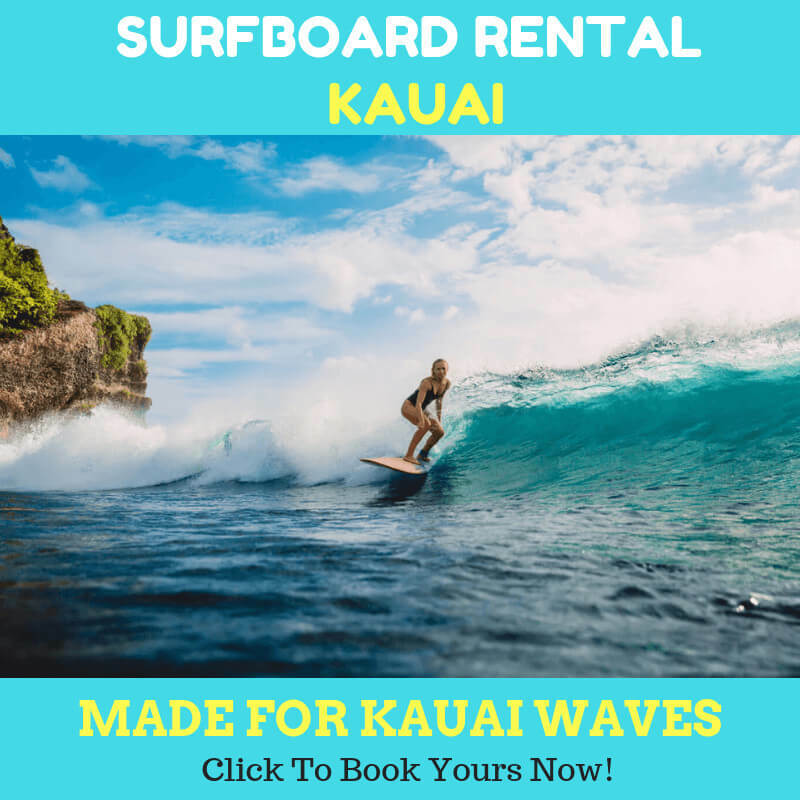 The good thing about rent a paddleboard in Kauai is that you can’t go wrong by traveling there in any season. Kauai is basically family-friendly all season. However, you might want to visit in Summertime to avoid any rain or bad weather. How About Rent A Paddle Board that Is Inflatable?